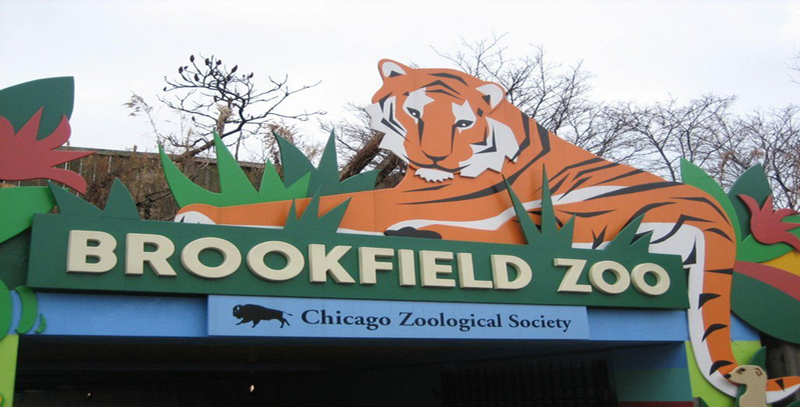 State Representative Andrew Chesney announced today that his office will make a free ‘Constituent Education Resource Card’ available to residents wishing to visit select museums and zoos in the Chicagoland area. Only one group pass is available at a time for up to four entries. Constituents will have to come to the office and pick up the pass before visiting the museums and will have to bring it back to the office once they return from Chicagoland. Please contact Rep. Chesney’s office at (815) 232-0774 to provide your name and address along with the dates you are requesting (can be used for up to 3 days in row) to reserve the Constituent Education Resource Card for your use.